Treat yourself to an SUV that surrounds you with all the comfort and conveniences of a luxury sedan. 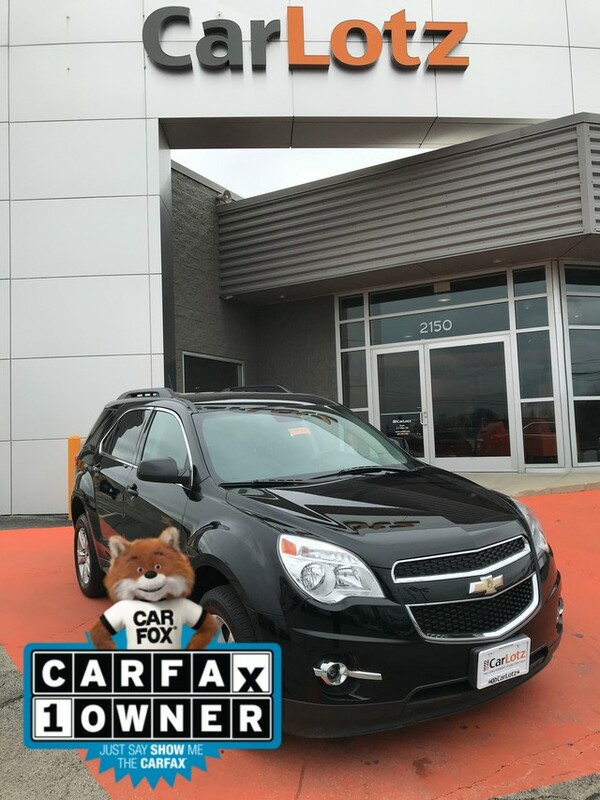 This Chevrolet Equinox LT comes equipped with all wheel drive, which means no limitations as to how or where you can drive. Different terrains and varying weather conditions will have little effect as to how this vehicle performs. 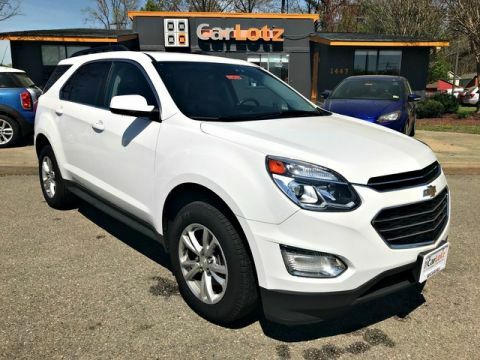 You can tell this 2015 Chevrolet Equinox has been pampered by the fact that it has less than 39,715mi and appears with a showroom shine.